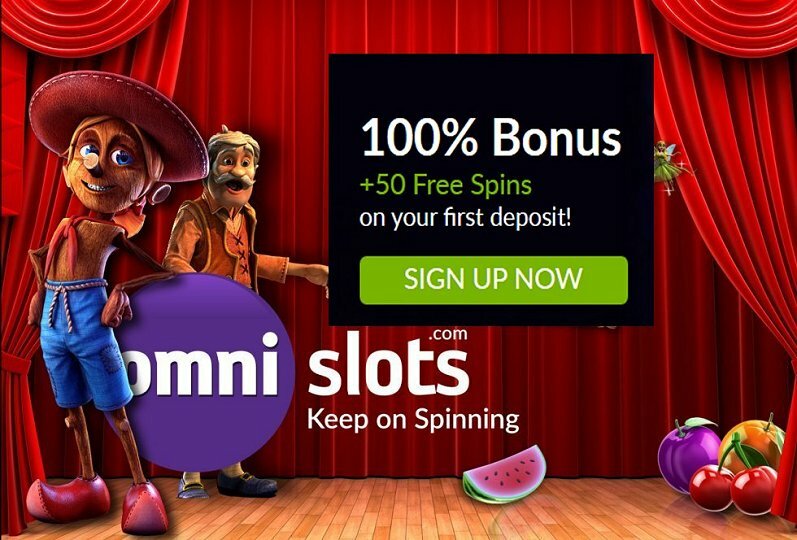 Omni Slots is a new online casino with free video slots and has casino games like Endorphina, Microgaming, Netent, Betsoft, Pariplay, Amatic and much more. They also have their own development department called Reel Work Gaming, with fruitmachines like Pandamonium, Lucky Chips and Wild Runner. 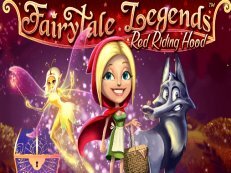 To celebrate all this, they offer new players 500 euros at first deposit with 70 free spins. Their support team is at your service with Live Chat, you can reach them by email or through social media. 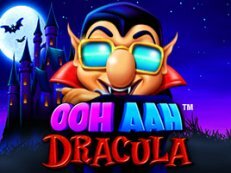 Furthermore Omni Slots organizes regular tournaments and cashback actions. Pay options are: Visa Mastercard, Bitcoins, PaysafeCard, Neteller, SoFort Banking and Skrill. 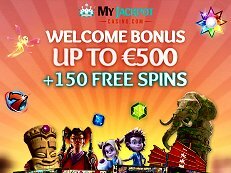 Welcome bonus of 100% up to 500 euro at 1st deposit with 70 free spins!